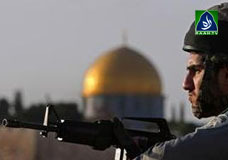 Israeli soldier entered in Aqsa mosqu & torchuerd the innocent Muslims. India killed 94 thousand innocent people during 24years, Kashmir Media Research Section Report. JI resolution passed unanimously to stop drones.